Live in or around west Reading? Learn more about Scouting in your local area. Become a volunteer! Could you help bring adventure to over a thousand young people in Pang Valley? Beaver Scouts is the youngest section of Scouting. Their activities are based around making things, outdoor activities, playing games, going out on visits, learning how to be safe and making new friends. Cubs is the second section of Scouting. Cubs activities focus on fun and adventure and gaining new experiences like going camping for the first time or trying out new activities like climbing. Scouts is the core section of the movement. 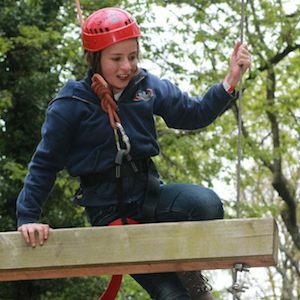 Scout activities focus on challenge, adventure and gaining new skills. 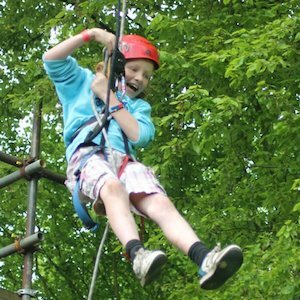 Scouts get the opportunity to do a huge range of exciting adventurous activities. Explorers is the fourth section of Scouting. Activities focus on challenge and achievement. There are a range of ambitious awards available for Explorers as well as continuing the adventure from Scouts. All volunteers are trained in the skills they need to carry out their role. The District has a Training Manager and a team of Training advisers to help with this. Speak to your district training advisor for more information about the support available to you and get completed training validated. 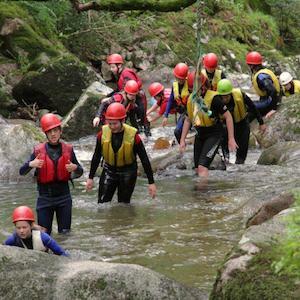 If you are looking to run an adventurous activity for your section the district can provide you with equipment and qualified instructors. Also if you are looking to gain qualifications to instruct adventurous activities we want to hear from you. District store inventoryThe district keeps a store of equipment which is available for groups in the area to borrow and use on a temporary basis. We can provide tents, canvas, tables and activity equipment for camps and activities to local groups. Young Leaders are 14-18 year olds who volunteer with a younger section. Download our recent flier to find out about upcoming training and information for young leaders. Download Here. The everyday adventure is possible thanks to our adult volunteers, who support Scouts in a wide range of roles from working directly with young people, to helping manage a Group, to being a charity Trustee. Scout Network is for 18 to 25 year olds looking for adventure. As a Scout Network Member you get to take part in all the usual great Scouting activities such as kayaking, climbing, camping… as well as work on projects helping to support your local community.